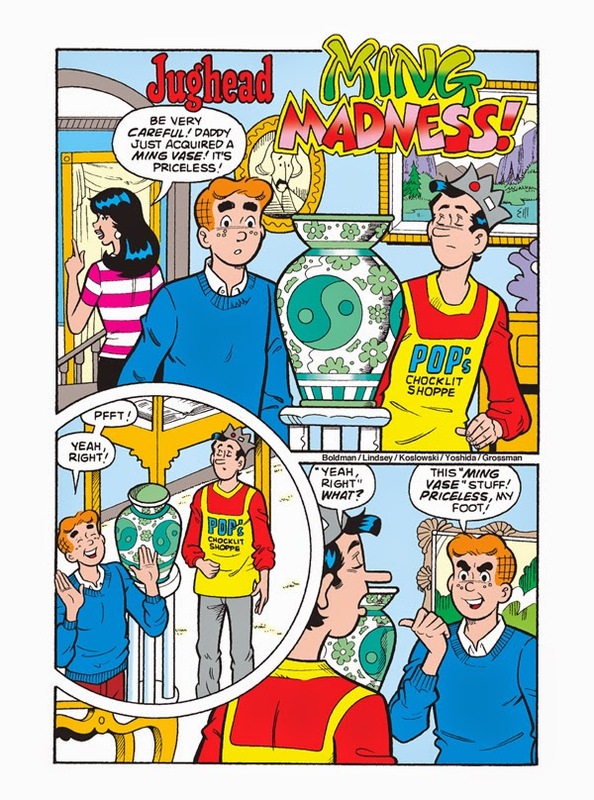 Something exciting is happening in Riverdale! 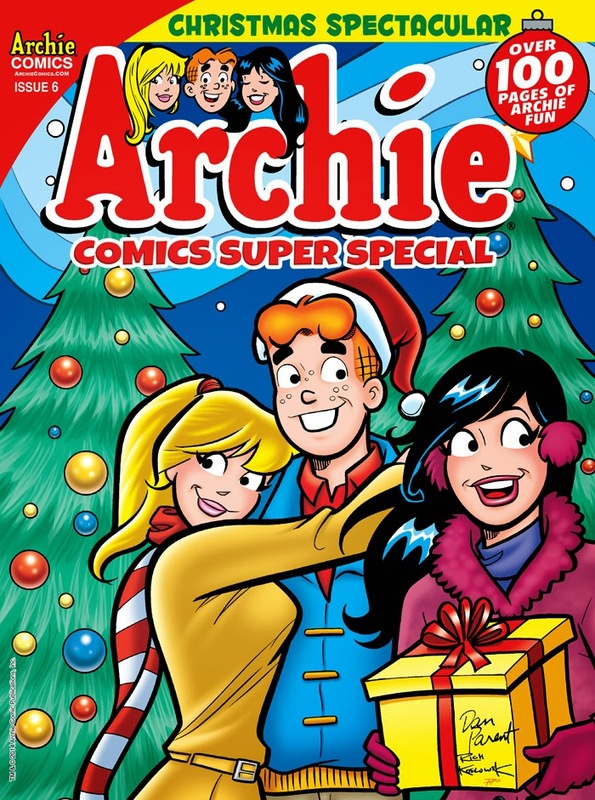 Christmas time is here again and Archie and the Gang have a special gift for you: a new issue of Archie Comic Super Special Magazine! 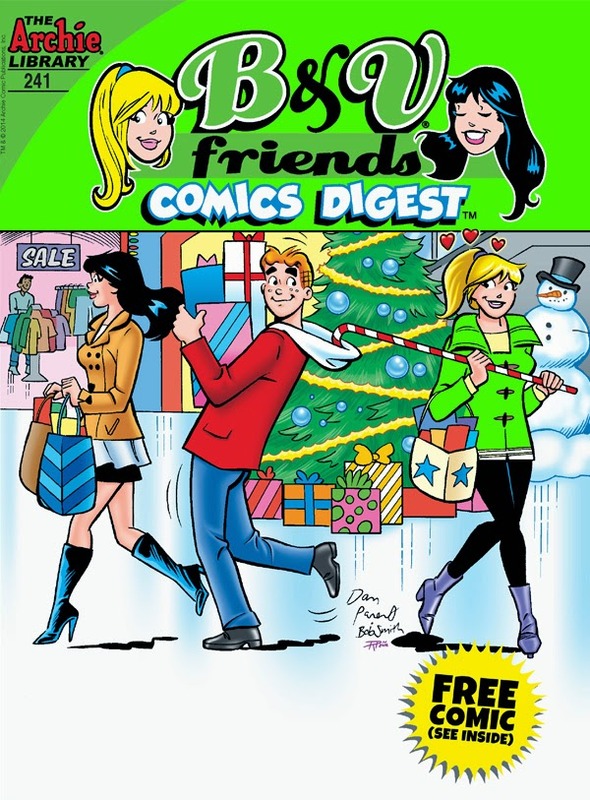 This jam-packed issue of the Archie Comic Super Special Magazine features the greatest Christmas stories in Riverdale history, plus creator spotlights, the latest Archie news and much, much more in this jam-packed magazine! 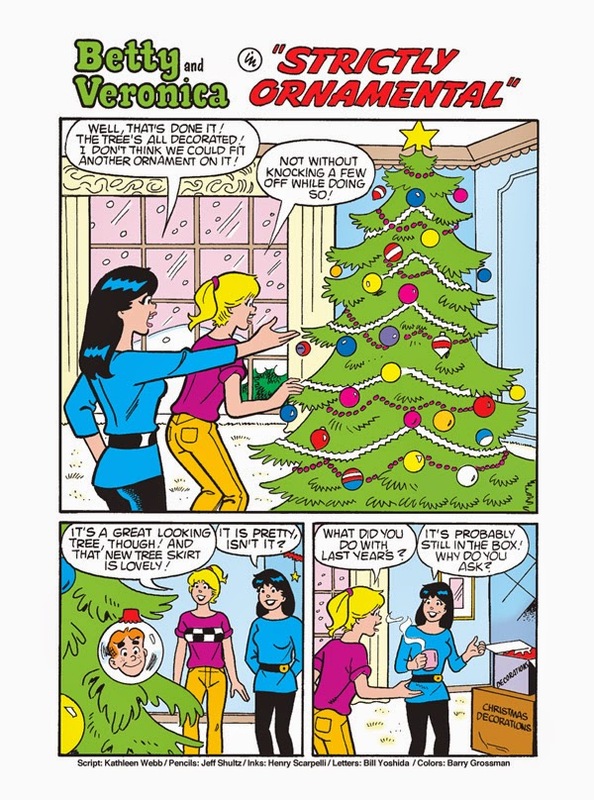 It's Christmas fun for the whole family! 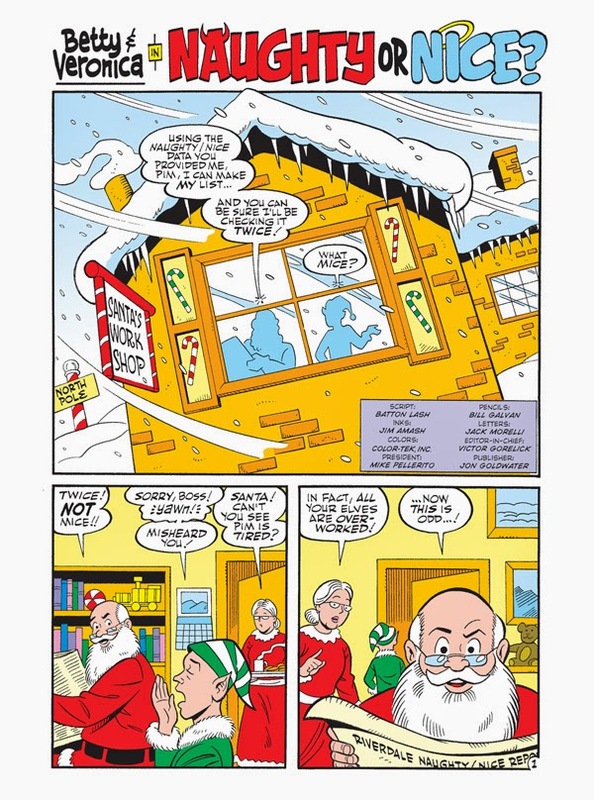 Santa is reviewing his gift list and his elves are working overtime to supply him with spreadsheets regarding the behavior of kids of all ages. 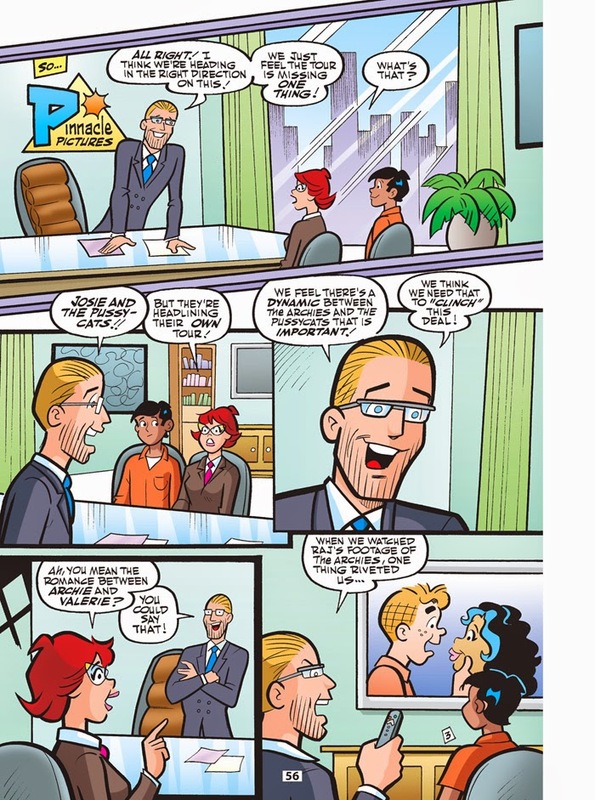 But he notices a discrepancy in one of his Riverdale spreadsheets: Betty Cooper—naughty? 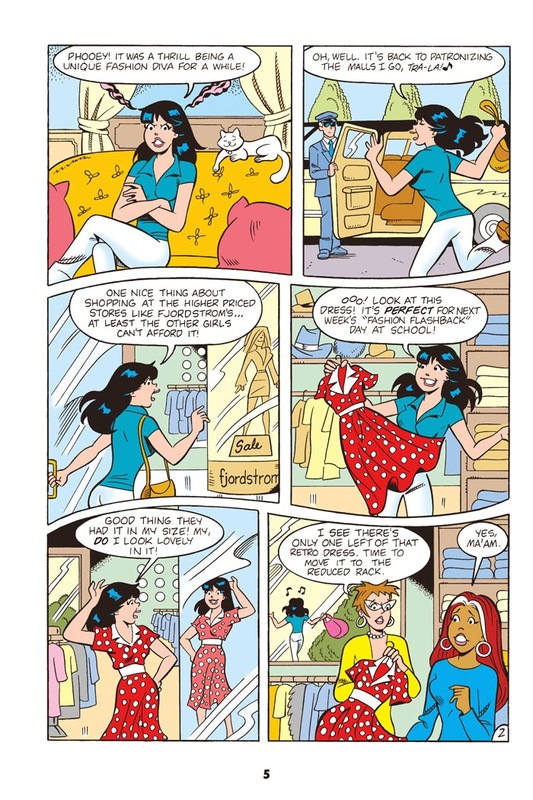 Veronica Lodge—nice?? 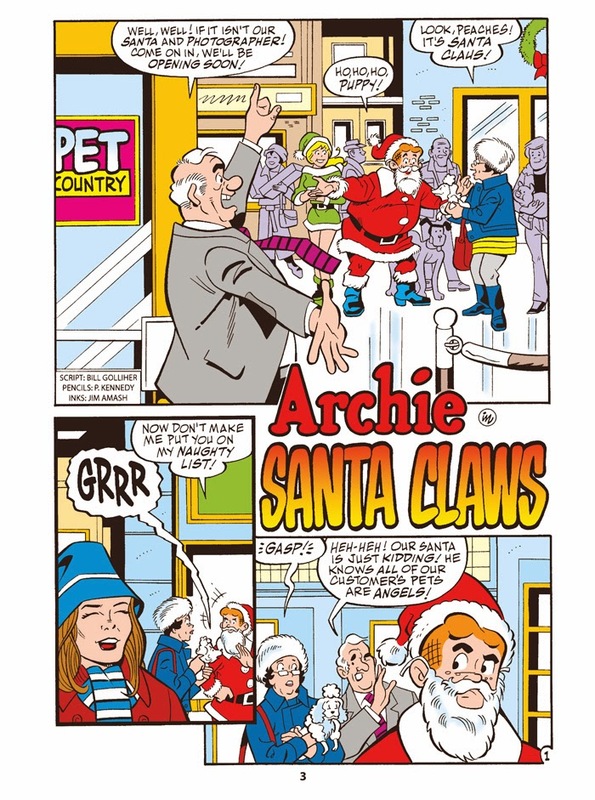 Santa’s puzzled—usually it’s the other way around! 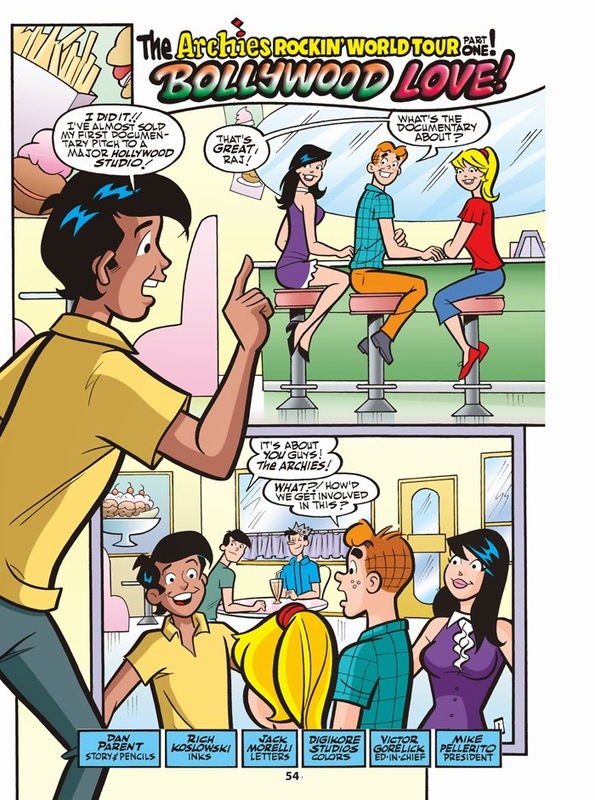 He decides to find out what caused this change and travels to Riverdale to see what happened to the girls. 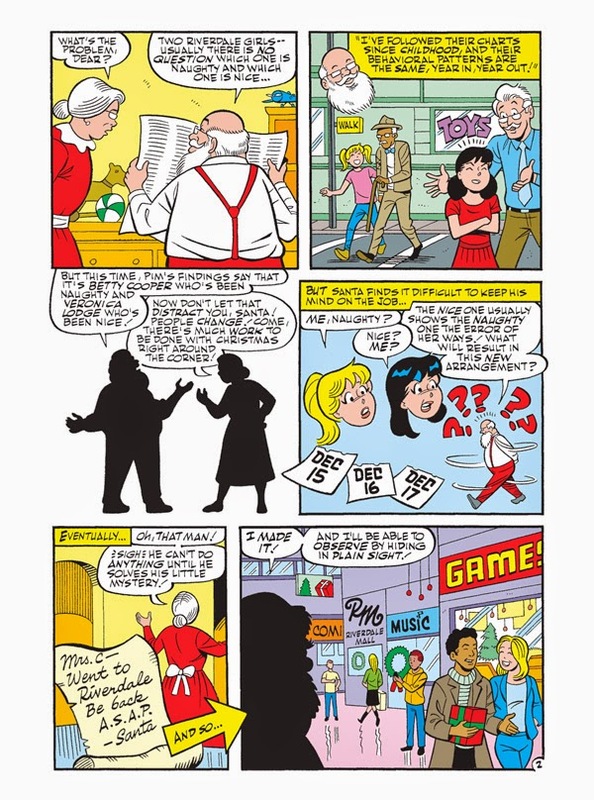 Santa goes undercover to learn what is behind the Betty and Veronica turn around in the best possible disguise—as a shopping mall Santa! 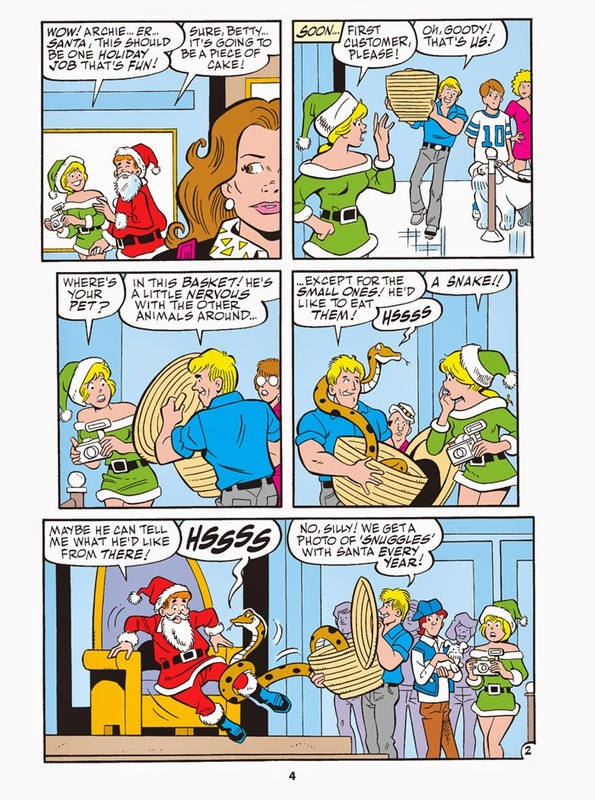 Find out what caused this merry mix-up in “Naughty or Nice?” the fun lead story to this comics digest! 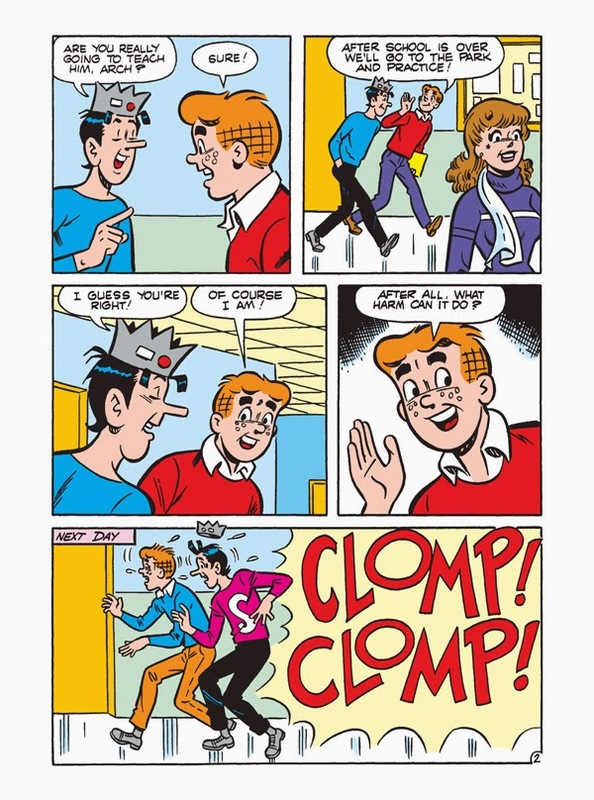 Get ready for a FESTIVAL of FUN! 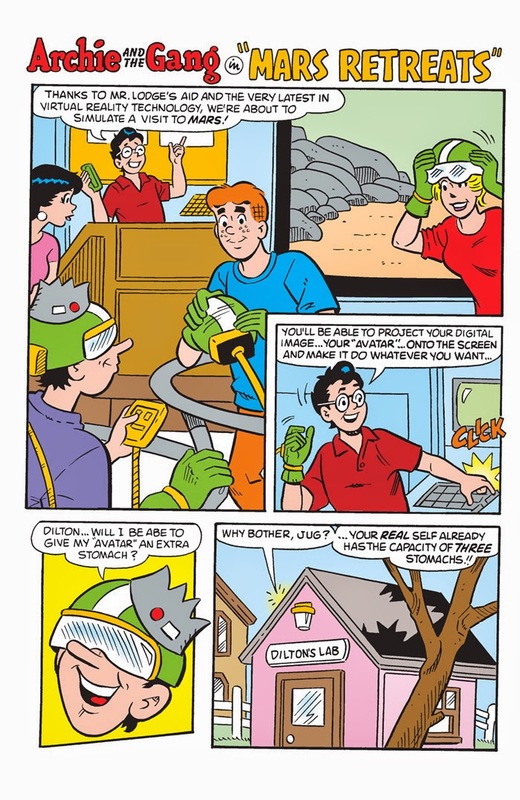 Everyone loves Archie Comics! 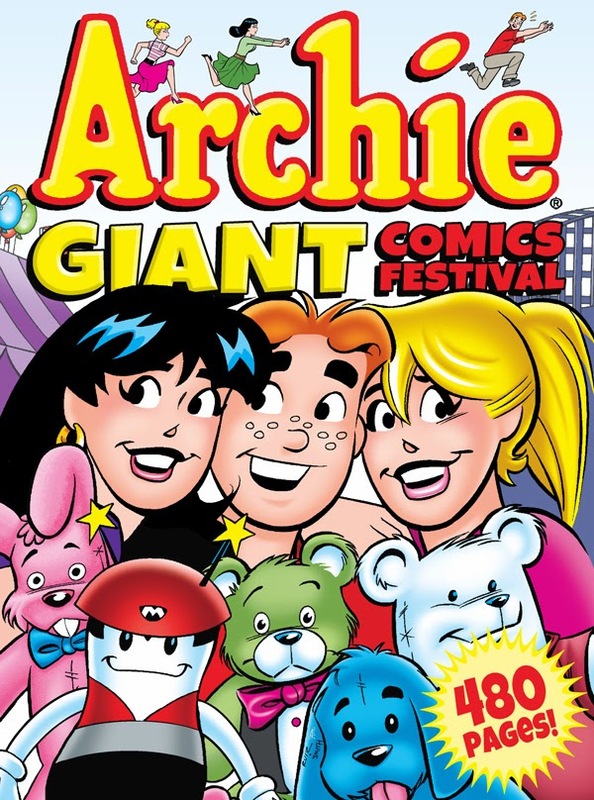 Now you’ve got EVEN MORE to love with this GIANT paperback comics collection! 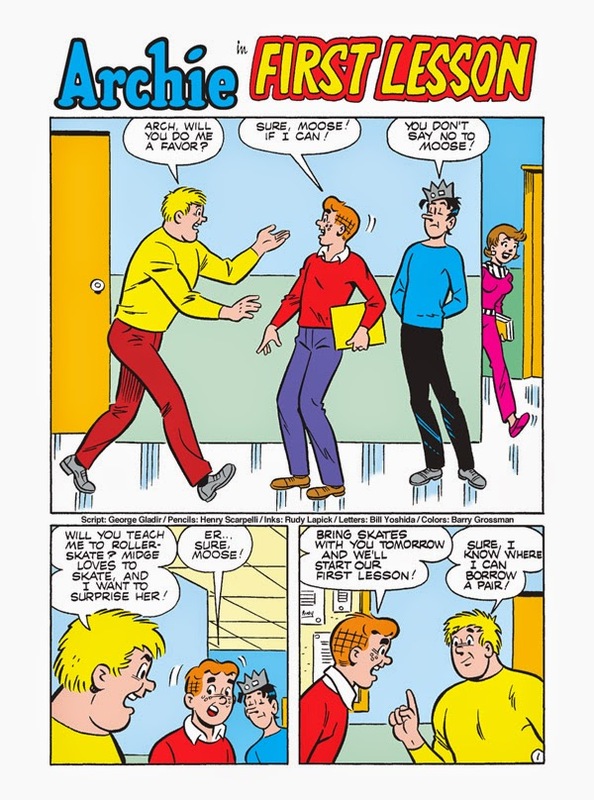 This fun-packed, laugh-a-minute volume collects 480 pages of the wild humor and teenage tomfoolery that have made Archie comic stories popular for over 70 years! 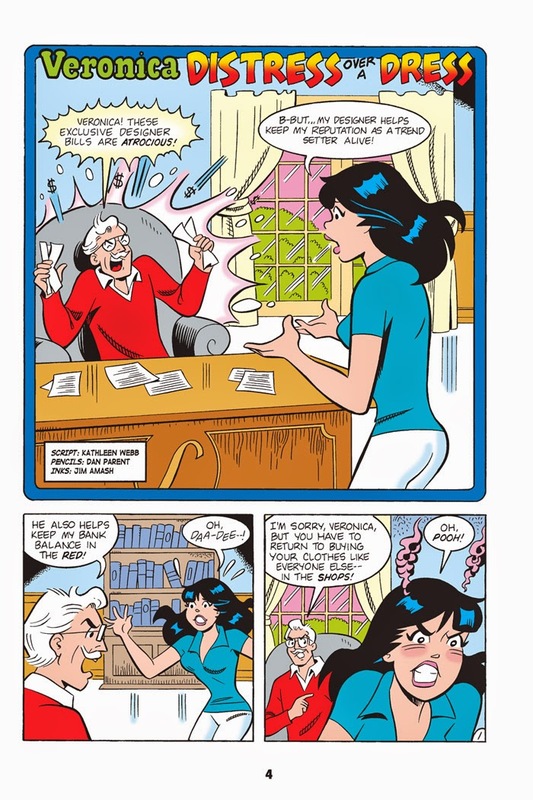 What could Betty & Veronica possibly love more than Archie? 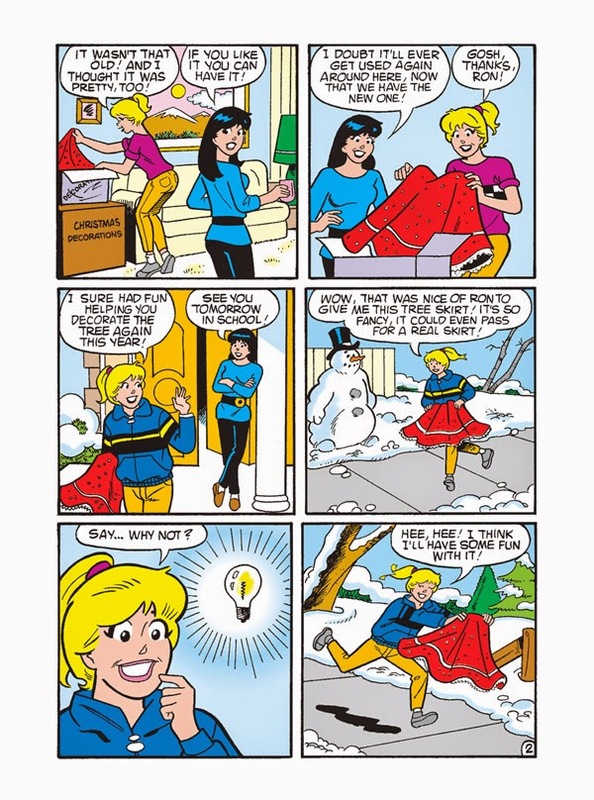 That's easy - shopping! 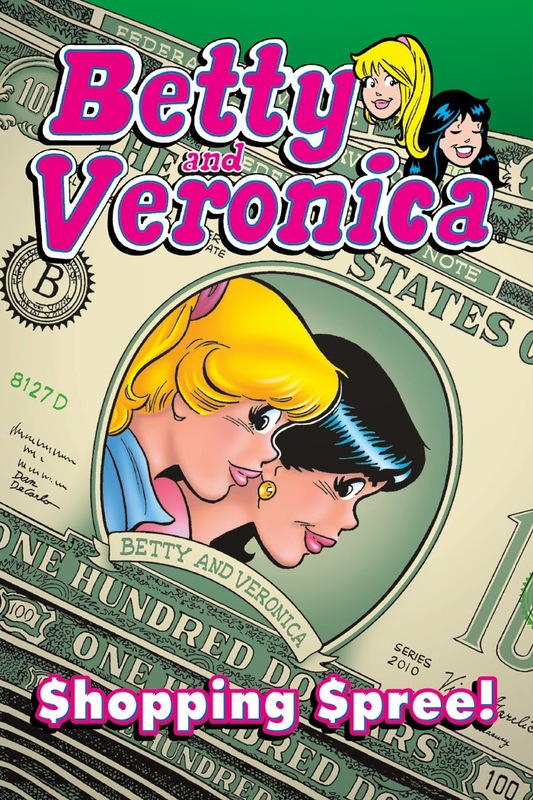 Available for the first time ever as a Graphic Novel, get ready to hit the mall for the shopping spree of the century with America's favorite BFFs Betty & Veronica! 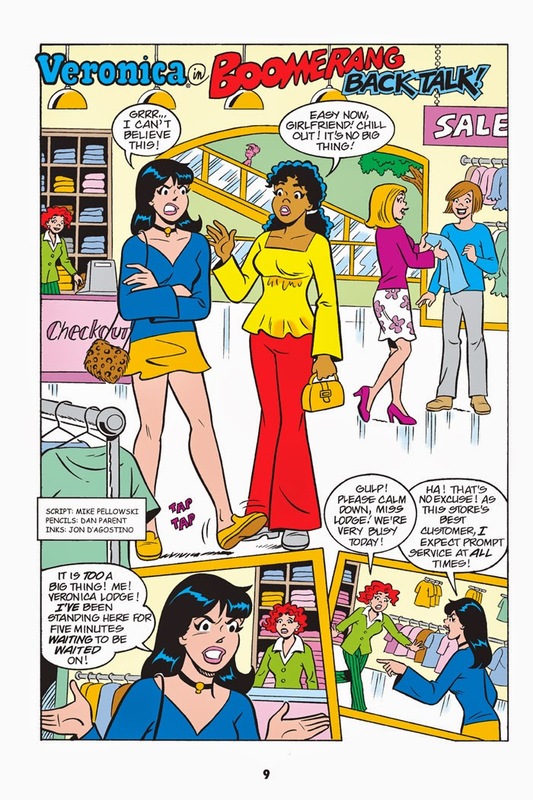 Begin your very own shopping spree with this newest addition to the Archie graphic novel library, collecting some of the funniest stories in Archie Comics history featuring Riverdale’s resident super-shoppers! 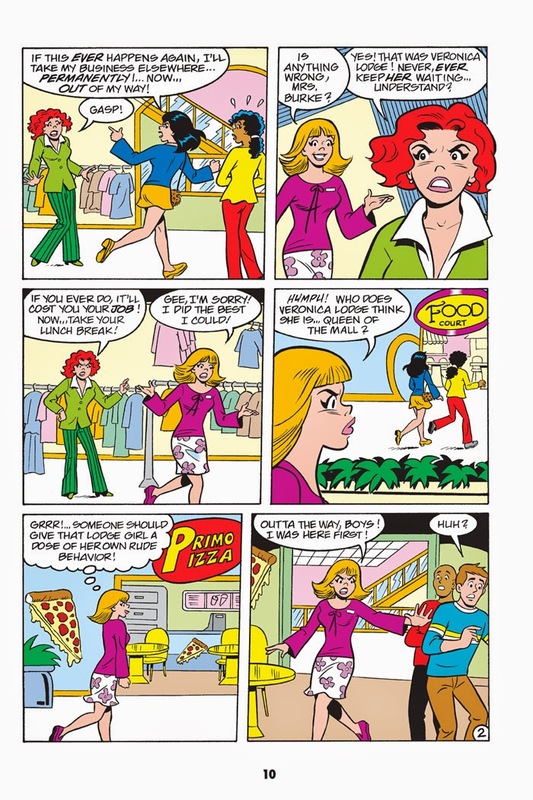 Shop 'till you drop in this hilarious new collection! To infinity… and then past it! 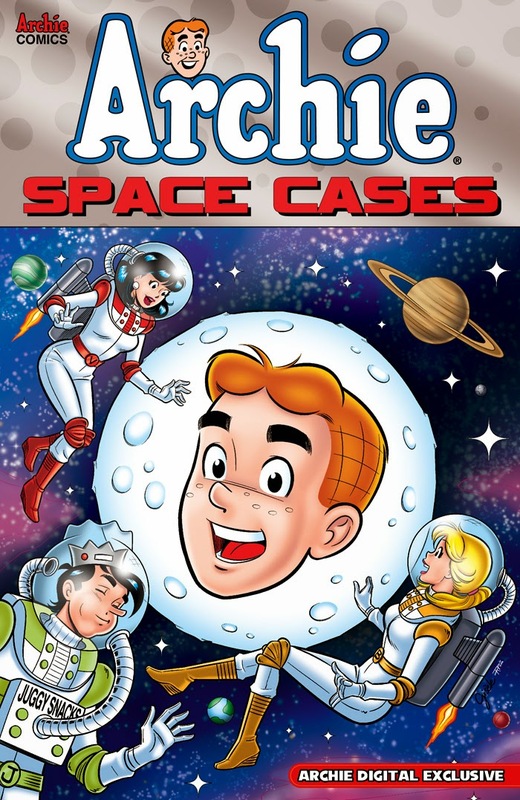 Blast off with the Archie gang into a collection of outer space adventures! 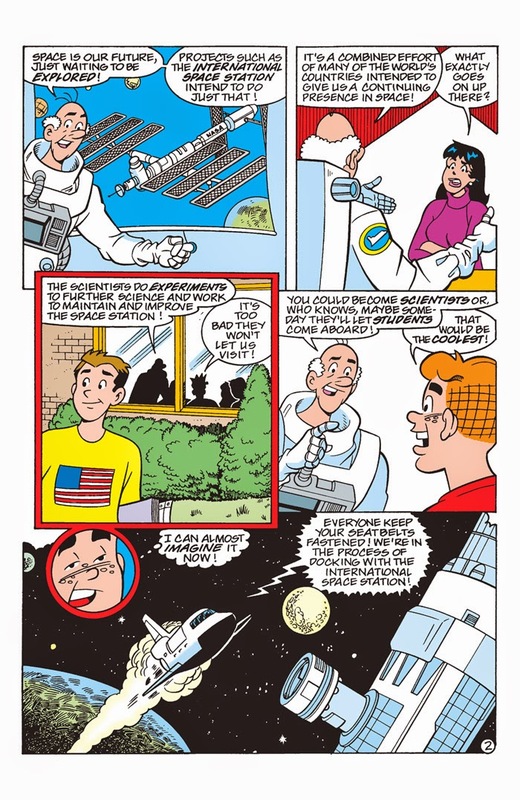 Will they encounter crazy new worlds, nasty alien races, or intergalactic burger places? 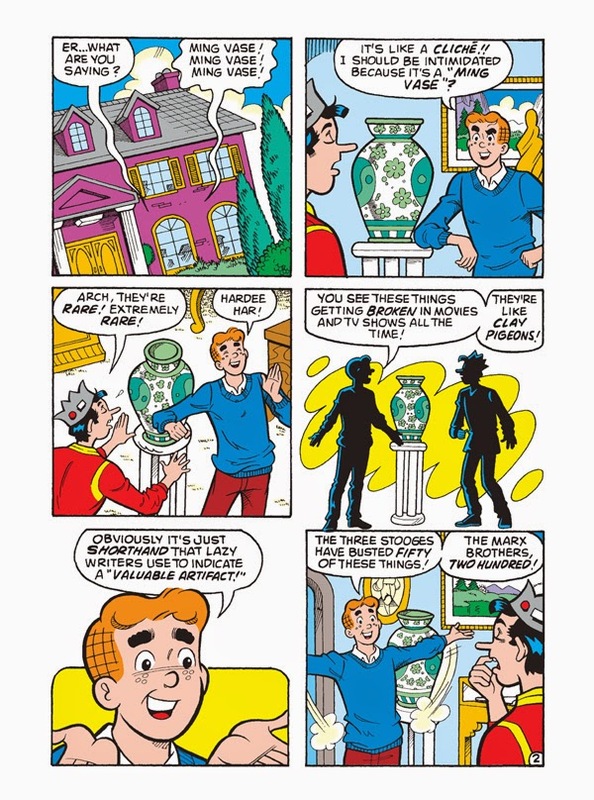 For Archie, the answer is in the stars! 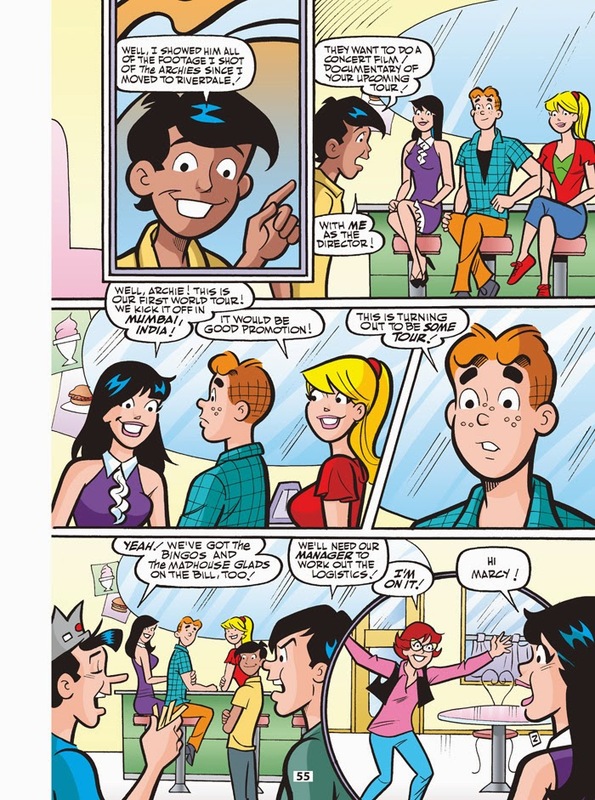 This 100-page digital exclusive collection explores the galaxy as only Archie and friends can. 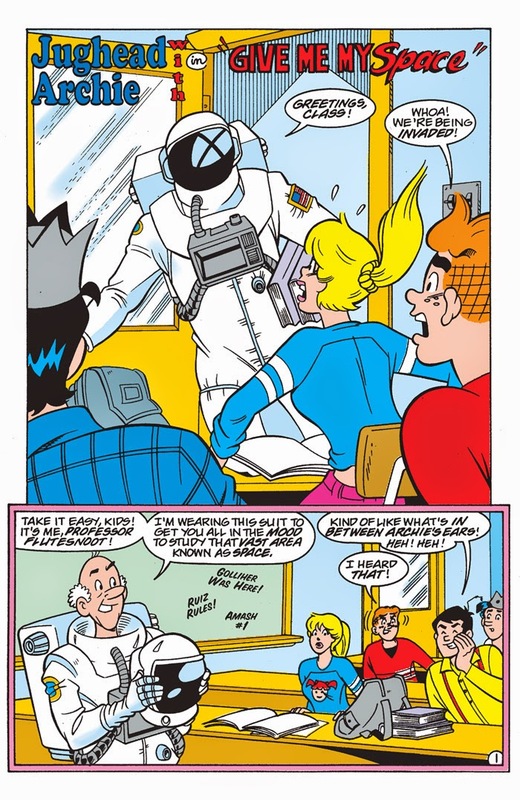 Join the fun today, space cadet!